Are you looking for an inspiring, educational experience for your pupils, students or staff? Get in touch with us to see how we can help. If you would like to enquire about a visit to the Storey Arms Centre, please choose the most relevant form below. We will ask you for more information about what you are looking for. Please give us as much information as you can – it will help us to respond to your enquiry quickly. We aim to be in touch with you within 3 working days. If you have a different enquiry, please use the form below. 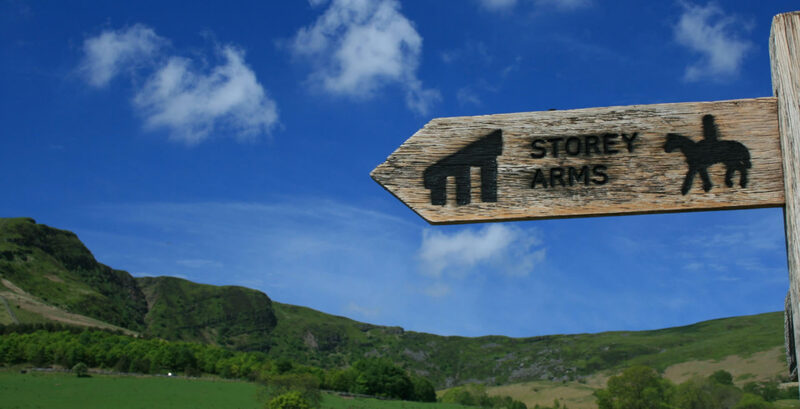 Standing at 440m above sea level, the Storey Arms Centre is one of the highest outdoor education centres in the UK. It lies at the foot of Corn Ddu and Pen y Fan beside the main arterial road from North to South Wales. As such it enjoys a remote yet convenient location just 45 minutes from Cardiff and 75 minutes from the Second Severn Crossing. The Storey Arms Centre lies at the highest point on the main A470 from Merthyr Tydfil to Brecon – one mile north of its junction with the A4059. Limited car parking is available in the Centre car park. The nearest railway station is at Merthyr Tydfil and the buses to Brecon connect with the trains. There is a bus stop opposite the Centre.